Welcome to TLA fitness news page! Get the latest from TLA fitness right to your inbox. SUBSCRIBE NOW! Pilates Stretch will be led by Pollyanna, a Sports Therapist with the knowledge, experience and skills to develop a progressive Pilates-stretch-based exercise class. This class will develop your core strength, correct movement patterns, tone and restore balance within your body. The class will be suitable for all standards and there are no requirements to be able to touch your toes! Beginners are very welcome to come along as are those with any previous knowledge of Pilates or Yoga. £8 per session if you purchase the full block of 6 sessions(£48) or £12 pay as you go. This gives a total of 6 dates! All good things come in small envelopes!!! Personalise your TLA Christmas Gift from any of our options below. All TLA's Private Training & treatments can be operated at The TLA Studio or we can come to you giving even less of an excuse! Please email tom@tlafitness.com for all requests and we will get them sent out or delivered in person in time for Christmas. Every Monday morning at 09:30 @ TLA Studio - Please click here to BOOK ON! Starting Monday 31st October 2016 at 9:30am. 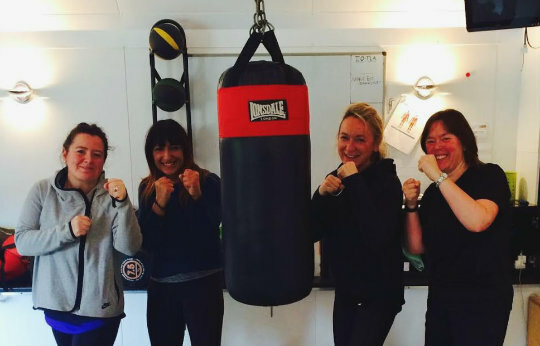 This exciting NEW women's only boxing class will start on Monday's at 09:30 and last for 45minutes. Classes are led by Tony White who has trained some of the best amateur and professional boxers in the UK. Starting after half term Monday 31st October - with a Spooktacular offer of a FREE trial class (I had to get the pun in there!)! This will be TLA's first women only boxing class and it's at a convenient time right after the school run. Learn to increase your focus, speed, strength and stamina in this motivating and exciting atmosphere. The new TLA women's only boxing class will take new joiners with little or no experience to those who have had some prior experience. This new class will work on a pay as you go system, offering the flexibility to just turn up and Box! Please visit the TLA timetable to book onto the class and for further details. For TLA Studio Members this will be included in your TLA Studio membership. 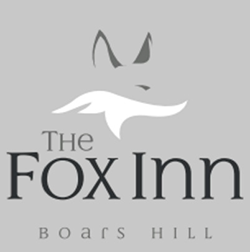 Saturday 10th December 2016 @ The Fox Inn, Boars Hill. OK, ok it's early...but in order to be a part of the fantastic night, we need to secure numbers to The Fox by 16th November at the very latest. We are always delighted to accept new joiners to TLA's Bootcamps and of course we do welcome and encourage you to bring along your friend's and family. 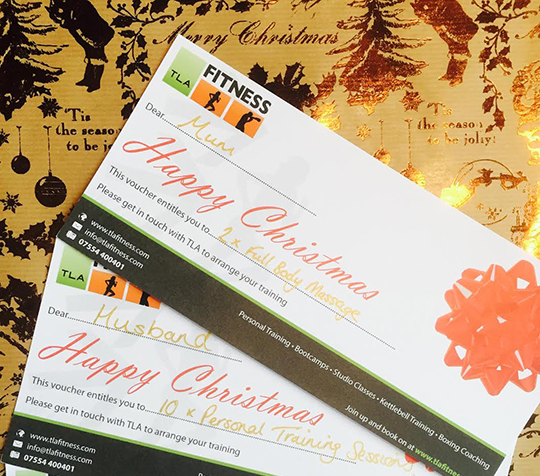 If your friend or family are not intending to join TLA or are just visiting then we do have a charge for the classes and this is £10 they must also fill out the health questionnaire which is on the TLA website home page. Starting Wednesday 14th September 2016 at 19:30. Emma Cheong has practised yoga for over 25 years, and teaches Ashtanga Yoga and Vinyasa Flow. Vinyasa Flow is an exciting and dynamic flow of postures that varies in sequence incorporating a variety of Ashtanga based postures, whilst using the ujjahi breath, in vinyasa flow poses run together and become more dance like. Ashtanga yoga (made famous by Madonna and Sting) is a progressive series of postures, that follow a certain order and combine mind, breath and movement to create a moving meditation. Both Ashtanga and Vinyasa Flow have many health benefits including increasing flexibility, improving blood circulation and calming the mind. Both styles are energetic and dynamic, but also have options for beginners. This yoga is best practised on an empty stomach. This Wednesday night class starts next week at 19:30 meeting at TLA Studio, Sunningwell Village. A superb rural location to practise with the peace and quiet surrounding the TLA Studio. This class is run for 75 minutes and costs just £10 per class if you pre-book the full term (13 dates at £130) we limit numbers to ensure that the Yoga classes are tailored and enjoyable for all of our clients. Don't miss this opportunity. Tickets are still available, please contact tom@tlafitness.com to reserve. Finally A huge congratulations to the TLA Trojans for paddling their way to the silver medals at this years Dragon Boats event.